Theme parties from planning special celebrations to corporate functions, hearts of joy creates memorable moments and events. A planner will assist you throughout the planning process which includes: creation of a theme, selection of vendors, coordination with venue for catering, rental needs, invitations, gift bags and favors, and we even aid in hotel accommodations for guests, welcome bags, and a planner will be on-site for the entire event. We also provide artistic control, per the cliental vision, for the aesthetics of the venue and all additional visual components. There are three planning packages that we offer: full planning, partial planning, day-of planning. 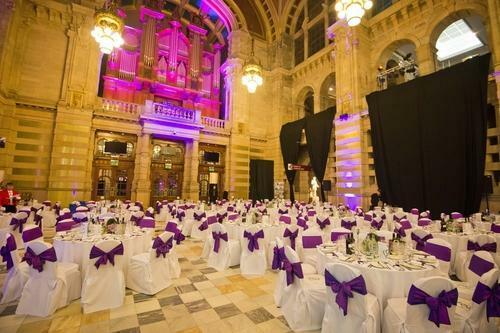 From start to finish, we work with our clients to create an event that is reflective of their style. Trying to pull off a stellar event for your significant other, child or for yourself? Hearts of joy can help either a little or a lot up to you. Make an appointment for your complimentary consultation and well get the celebration underway! It is an event management organisation where we serve best quality product in the world.Our team totally belongs to IHM background & love to satisfied our guest in a very good manner. we mainly deals in Indoor & Outdoor Catering ,Institutional Catering , Corporate Catering.We love to serve you, please give us a chance. Hearts of Joy complete event planning service includes a special focus on Weddings, which perfectly combine talent for generating amazingly creative theme wedding ideas and personal and professional passions for organising one of kind weddings irrespective of its budget i.e. Eventually turning every brides Dream wedding into Reality.